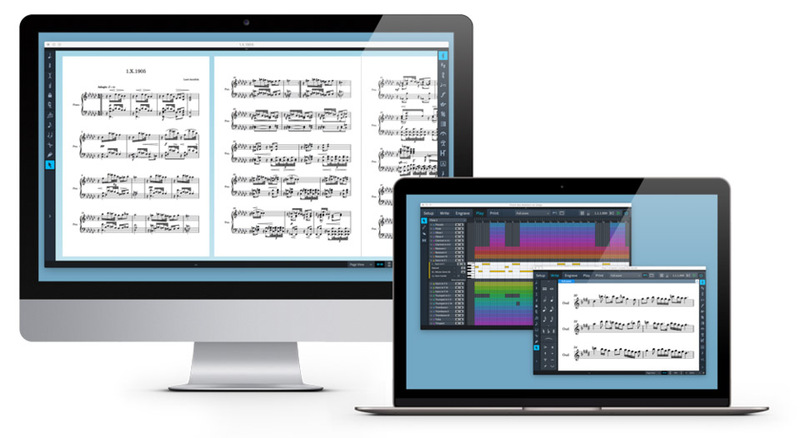 The Steinberg Dorico Scoring Software, Educational allows educational institutions to purchase Dorico Scoring Software at a discounted price. 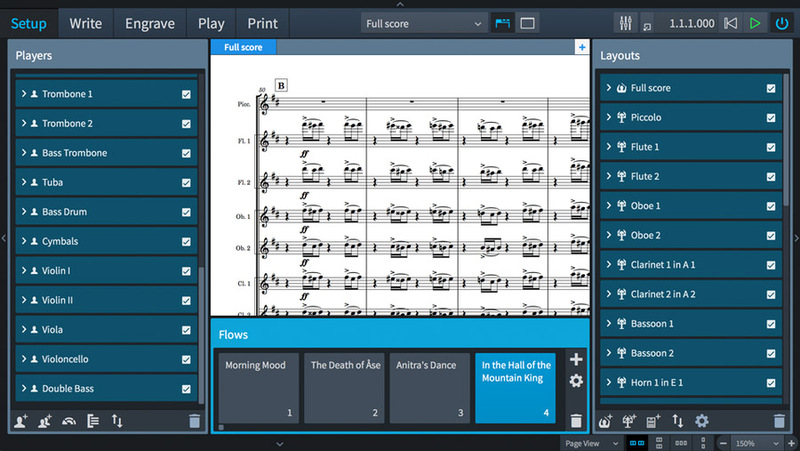 Steinberg Dorico is a versatile scoring application designed for both Windows and Mac systems. 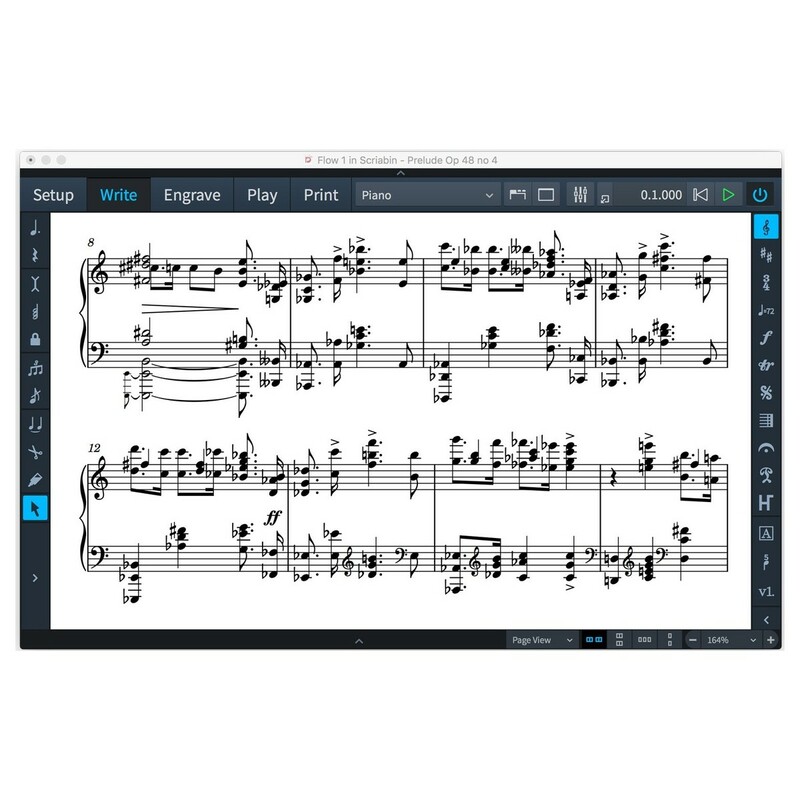 Steinberg Dorico is designed by musicians for musicians, ideal for professional musicians, composer, arrangers and educators. 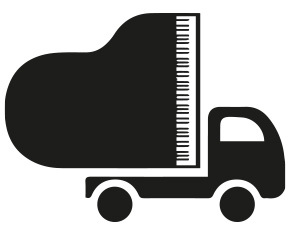 The intuitive design and modern innovations means Steinberg Dorico is the perfect tool for notating musical pieces. The result is a high-grade engraved output with unrivalled attention to detail, allowing you to use either your MIDI keyboard or computer keyboard for added versatility. 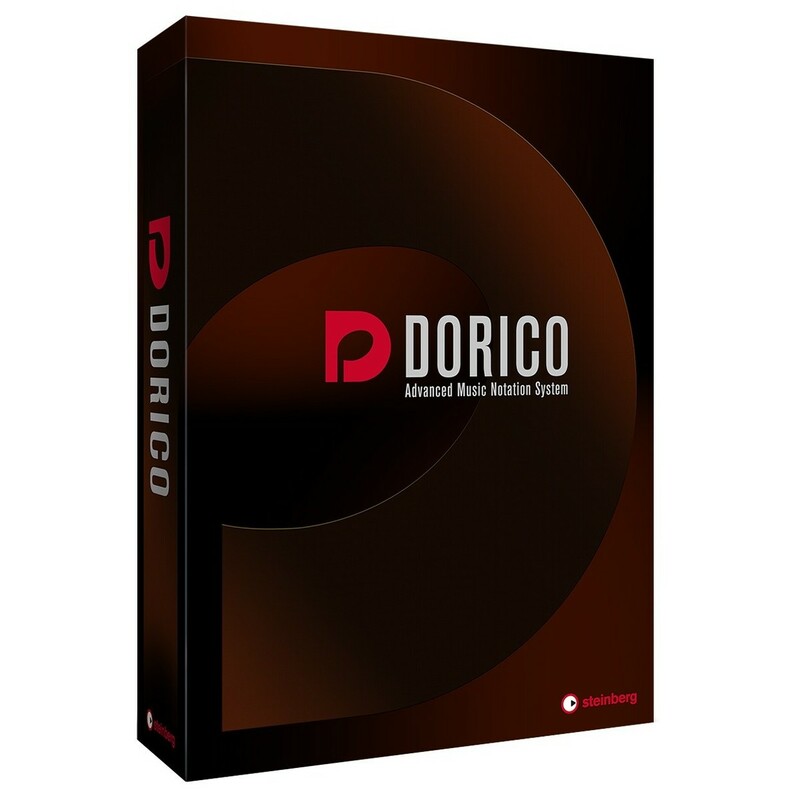 The flexible interface and editing tools makes Dorico the perfect choice for any professional musicians.